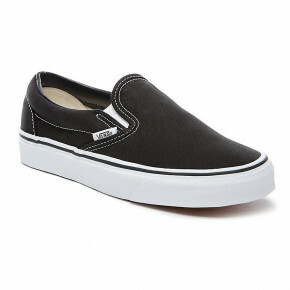 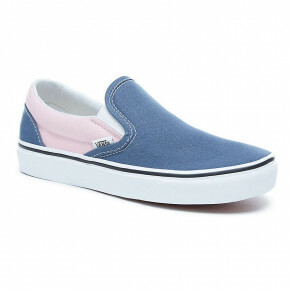 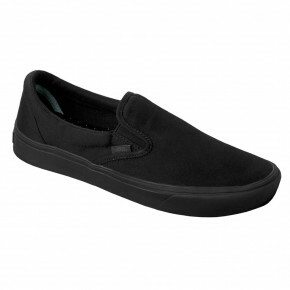 Vans Classic Slip-On shoes. 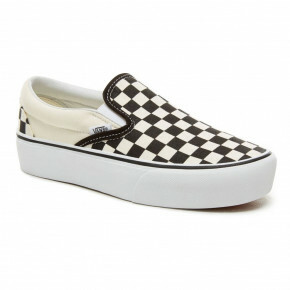 The original waffle bottom slip on skate shoe that started it all since 1966. 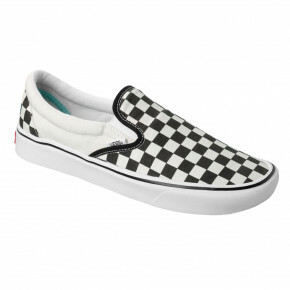 Forever imitated, never duplicated.